Huawei to release Y9 (2018) with quad cameras soon? Home / huawei / mobile / rumors / Huawei to release Y9 (2018) with quad cameras soon? Based on a new leak, Huawei is set to reveal a new mid-range with 18:9 screen and quad cameras soon, the Y9 (2018). It recently passed through TENAA which revealed some of its key details. According to TENAA, it'll feature a 5.93-inch FHD+ screen with 2160 x 1080 resolution. It could also have 3GB or 4GB RAM, 64GB storage, and large 3,900mAh battery. 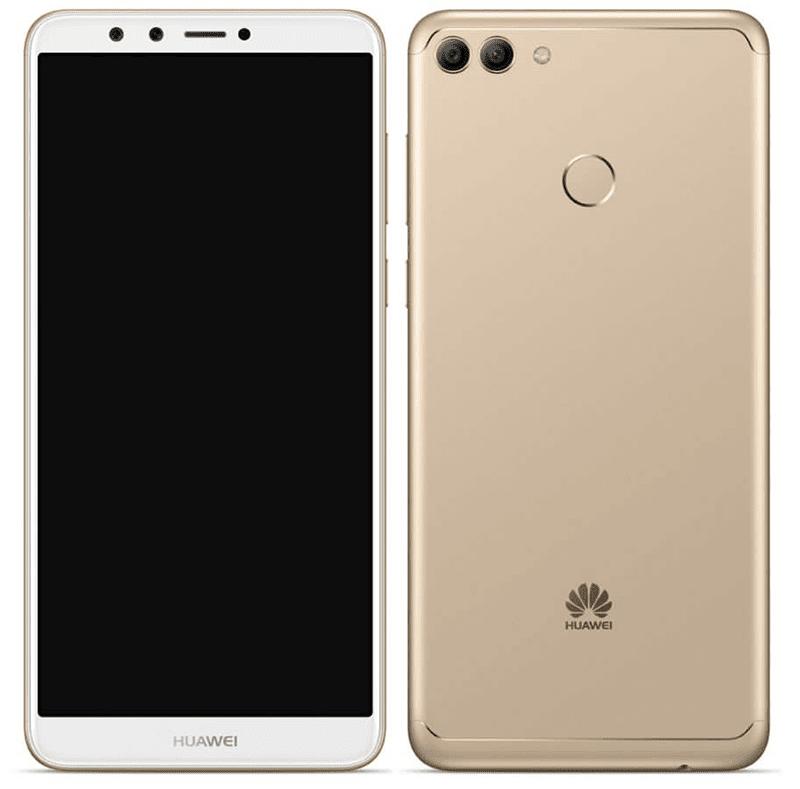 Related: Huawei Y9 (2018) with 4,000mAh battery and quad cameras now official! On the camera part, It'll carry a 16MP + 2MP dual rear cameras and 13MP + 2MP selfie cameras. It will also have a fingerprint scanner behind, 3.5 mm headphone jack, and micro USB port. The phone will also boot with Android 8.0 Oreo OS with EMUI 8.0 skin out of the box. According to a report, Huawei will unleash the Y9 (2018) on March 15. Unfortunately, we do not know the rest of the missing details yet. Stay tuned for more info soon.